With concentrate use on the rise, certain strains of cannabis are getting more popular for extraction, from 100% sativa to indica and everything in between. With concentrate use on the rise, certain strains of cannabis are getting more popular for wax extraction. These strains are chosen for high THC levels as well as terpene and trichome content. These are 10 of some of the most popular concentrates you could find in your dispensary. This sugary wax has both the consistency and flavor of lemon drop candies. Being a cross between OG Kush and Trainwreck, this indica dominant hybrid will be great for pain relief as well as mood-boosting. This strain won the 2015 Denver Cannabis Cup 1st place prize for the category of the “best sativa concentrate.” Since Strawberry Lemonade is 100% sativa, it will energize and motivate you within seconds of enjoying its sweet and citrusy terpenes. This South African sativa is famous worldwide for offering an uplifting high while still enabling productivity and focus. It offers great yields in the extraction process, making the flower heavily resinous and terpene filled. A simple cross between Kosher Kush and Tangie, this indica dominant hybrid is famous for its skunky orange flavors. The strain is very balanced, giving medical users relief while also generating happiness and euphoria. 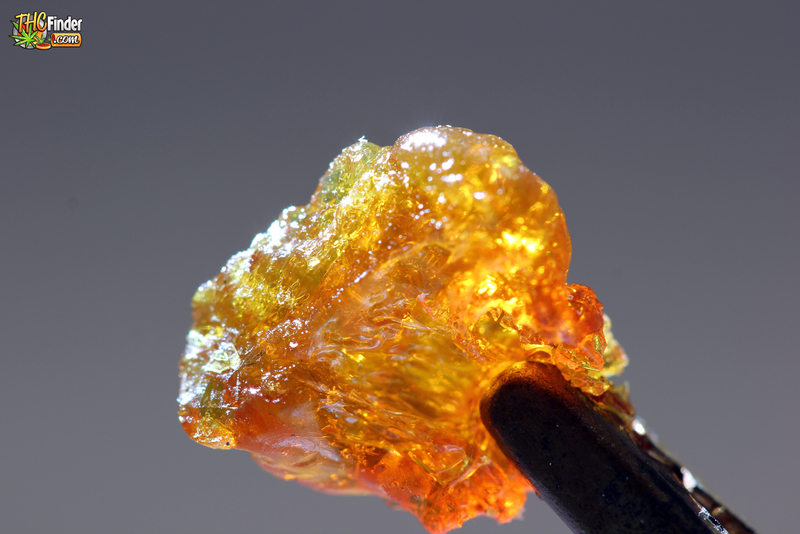 This strain won second place at the 2014 Denver Cannabis Cup, for the best American concentrate. It offers a cerebral buzz that can act as a pick-me-up any time of the day. A sativa dominant hybrid, Goji OG will contain flavors of cherry, strawberry, and licorice. This high-yielding crop will ensure ample flower for the extraction process. This Californian strain will take over your consciousness with a wave of heavy hitting euphoria. Even veteran cannabis users will get taken over by the almighty Hellfire. The offspring of Banana Kush and Bubble Gum, the indica dominance in this hybrid will overcome any stress or anxiety you may be experiencing. Known for heavy resin production, this is an all time favorite in the concentrate space. 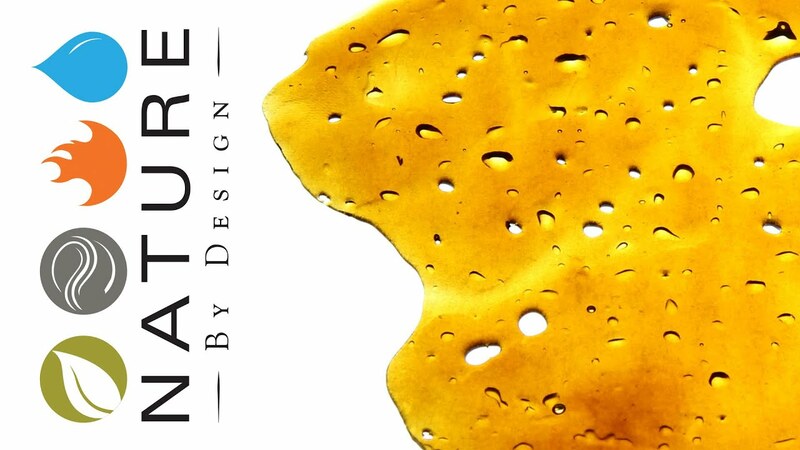 This 2 time Cannabis Cup winner features some of the best tasting terpenes in the business. Imagine sprinkling orange and lemon rind into your wax, and that’s the type of flavor to expect with this strain. This famous indica is the wonderful offspring of Purple Urkle and Big Bud. Its medical effects are the reason it has gained a huge following since it’s conception in 2003. GDP can alleviate stress, pain, and insomnia without even trying. What are your favorite concentrates these days? Will you be picking up one of these strains anytime soon? Let us know on social media or in the comments below!